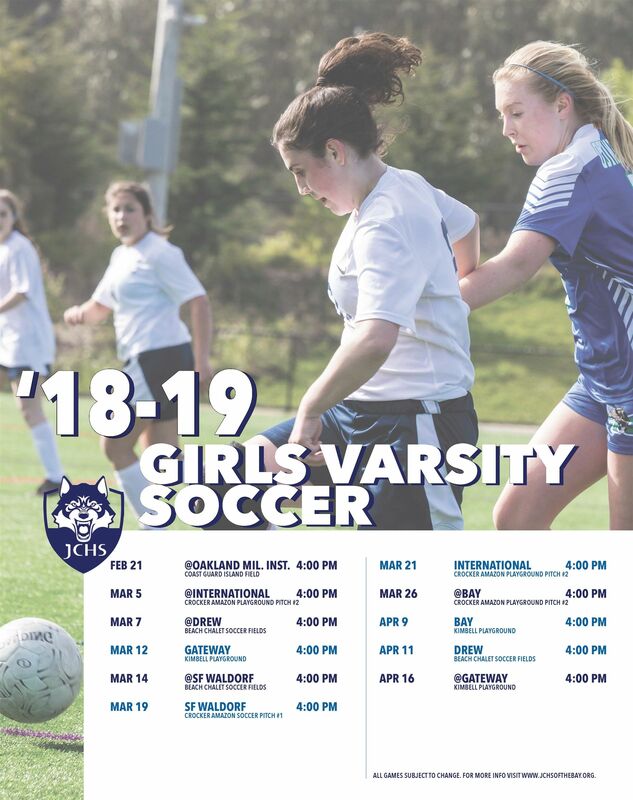 JCHS’ athletics program promotes student health and wellness, makes participation in sports enjoyable for students of all athletic abilities, and complements our students' academic experience. Our experienced coaches help students to improve skills and performance, build confidence, increase mental focus, and strengthen teamwork. The JCHS program places emphasis on developing through athletics the pillars of good character: trustworthiness, respect, responsibility, fairness, caring, and good citizenship. JCHS offers athletic choices to student athletes of all abilities, including club sports, junior varsity sports, and varsity sports. 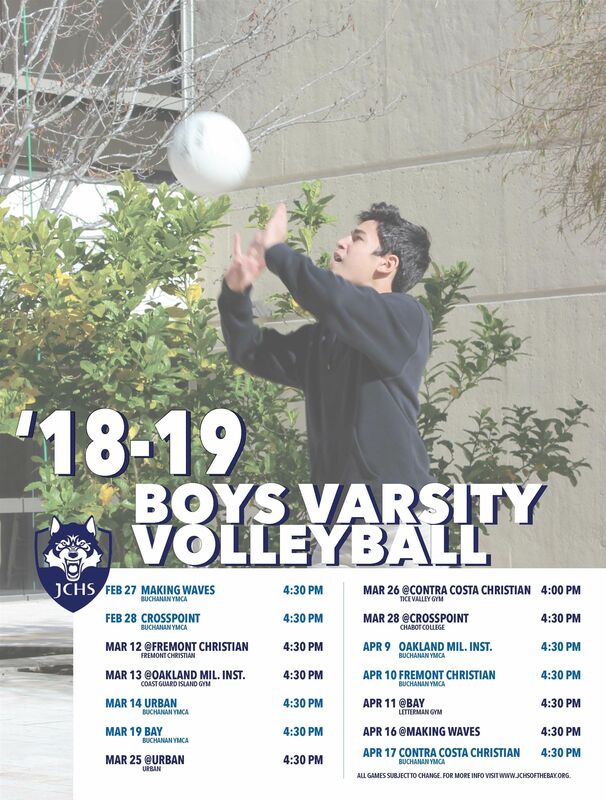 Those who are exploring an interest in sports are welcome to join club and junior varsity teams, providing them with more individualized instruction and opportunities to play; our varsity teams offer a more challenging experience for seasoned athletes. JCHS is a member of the Bay Counties League-Central (BCL-Central) in the North Coast Section. Other member schools in BCL-Central are Drew School, Gateway High School, Pescadero High School, San Domenico School, International High School, San Francisco Waldorf School, and The Bay School of San Francisco. With their win over #3 Point Arena, JCHS Boys Soccer is in the North Coast Section Division 3 Championship finals! 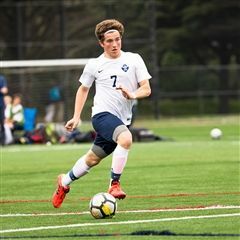 Mazel tov also to junior Ethan F. also named Max Preps Player of the Week even before his hat trick on Wednesday night. 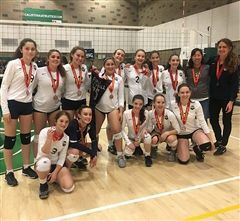 Girls Volleyball makes JCHS history with a second place finish in the NCS Championship and an appearance in the CIF State Playoffs. 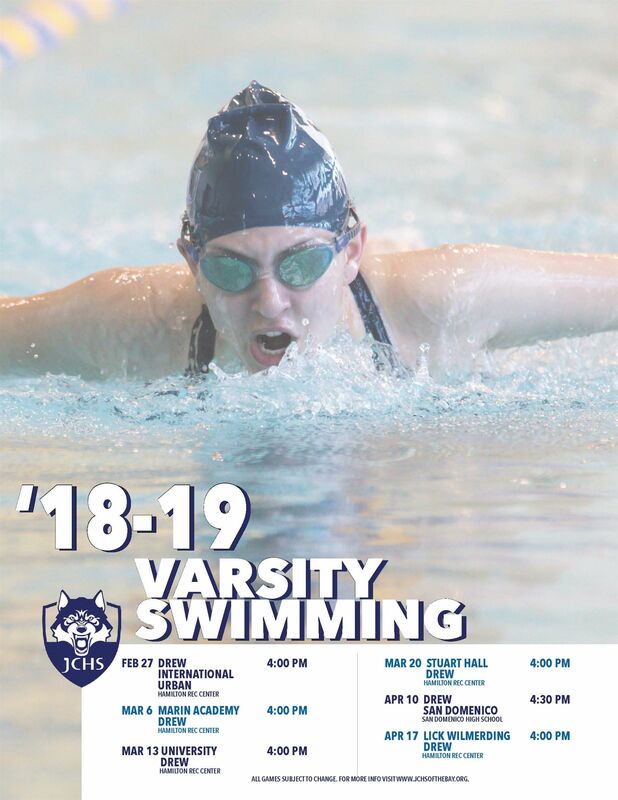 Below are links to downloadable calendars for 2018-19 sports. Please note that these schedules are subject to change. For the most up to date information and directions, please consult the website. 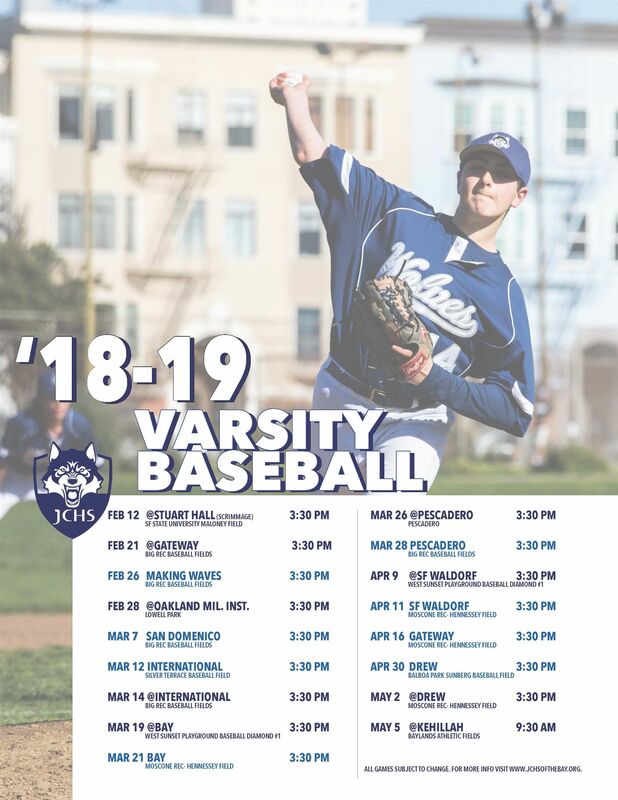 The Jewish Community High School of the Bay (JCHS) is a unique college preparatory high school committed to integrating deep learning, universal wisdom, and Jewish values. We empower each student to embrace her or his Jewish identity, generate empathy and compassion, delight in lifelong education, and improve the world.